Features a very large running surface. User friendly with the capacity to hold 6 unique profiles. Comfortable design with TRUE Soft System and TRUE Soft Select for less joint stress. 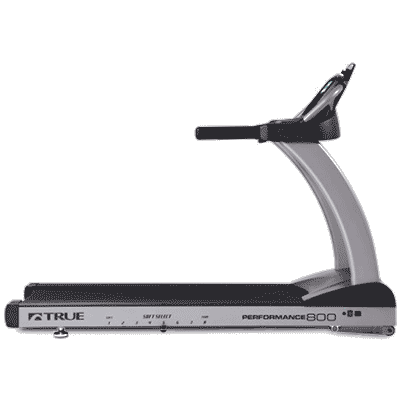 The TRUE Performance 800 features one of the largest and most comfortable running decks with a softer belt and customizable deck cushioning. 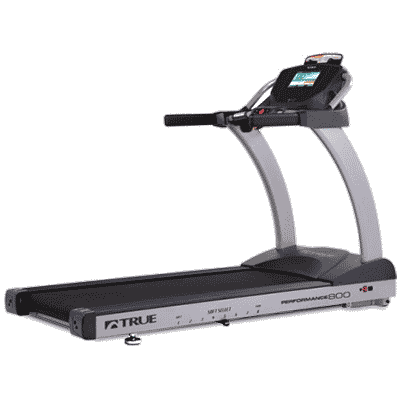 This machine is built tough with a 0-12 MPH speed range and a 15% incline range. 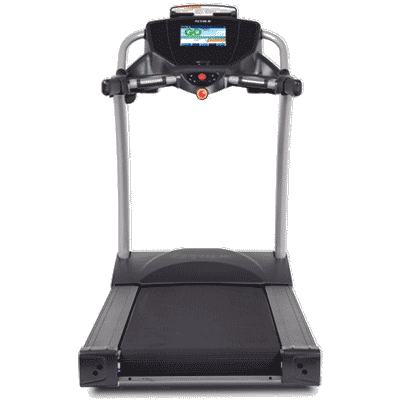 The Performance 800 offers large straddle covers, extended handrails, a safety clip, heart rate monitoring and a reversible deck. The frame construction is robotically welded heavy gauge steel and offers foam protected, extended handrails. It features oversized straddle covers and a lubricated orthopedic belt and TRUE Soft Select, adjustable impact system. 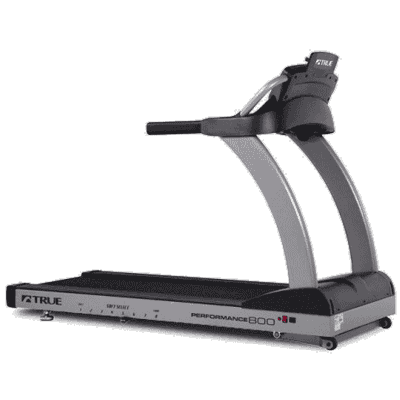 The Performance 800 also offers quick speed and quick incline keys. It has many regulatory approvals and meets many comfort needs. 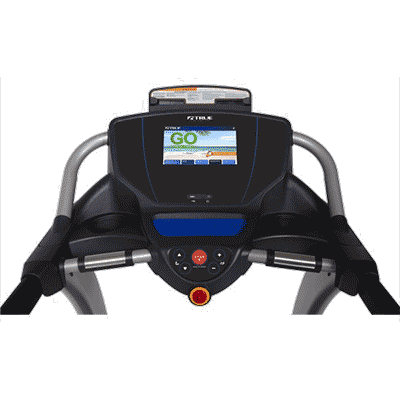 The Performance 800 has two water bottle holders, an accessory tray, reading rack/tablet holder, “Polar Compatible” wireless heart rate monitoring and contact monitoring. The warranty is a residential lifetime frame warranty, a 30 year motor, 10 year parts and 1 year labour warranty.